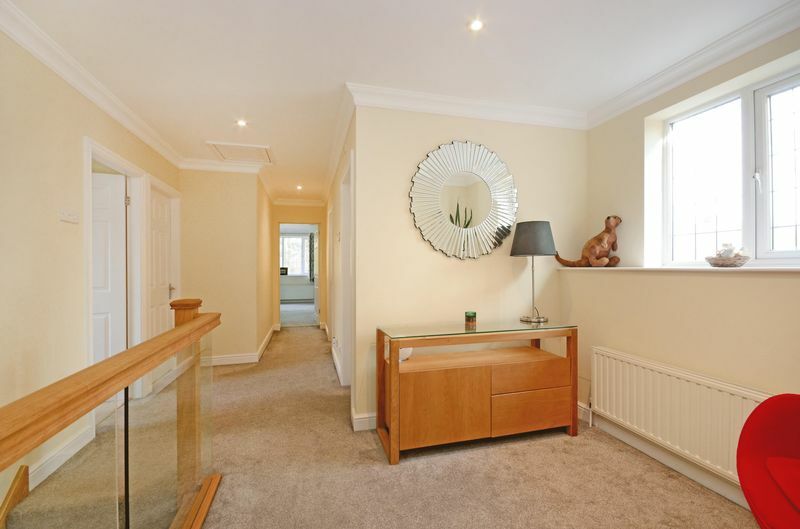 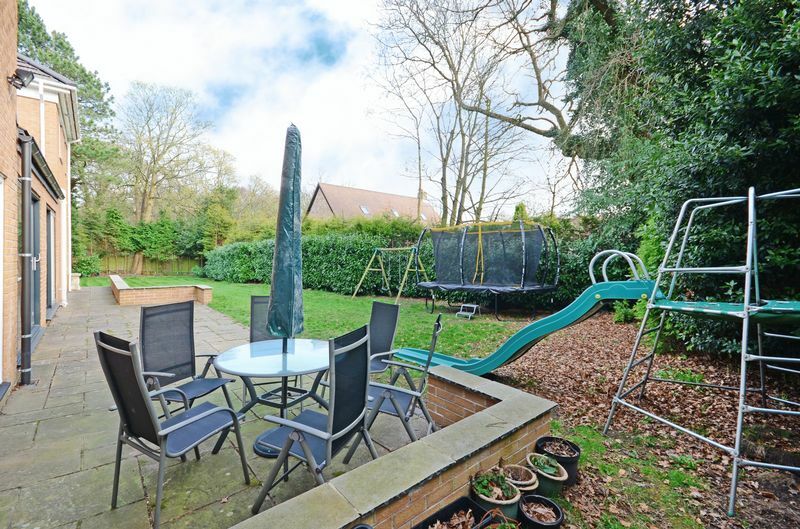 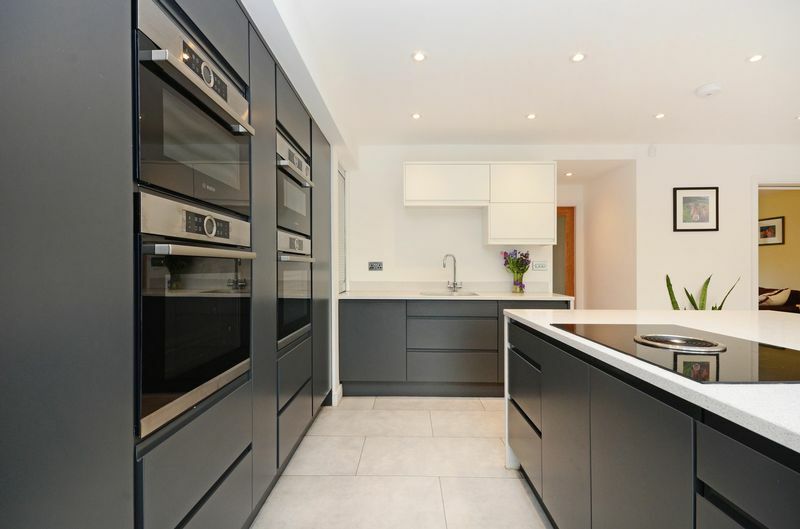 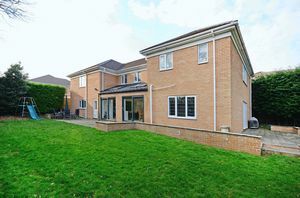 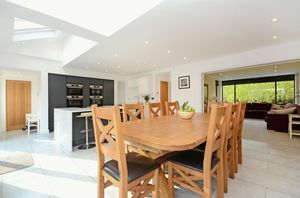 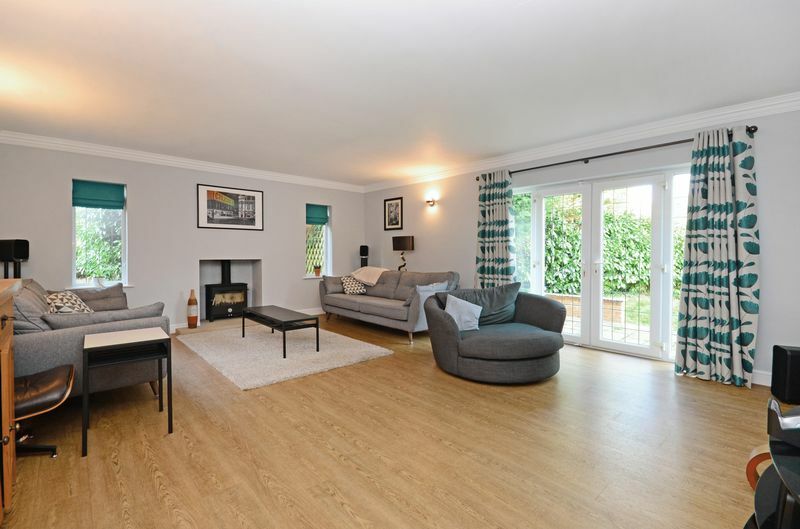 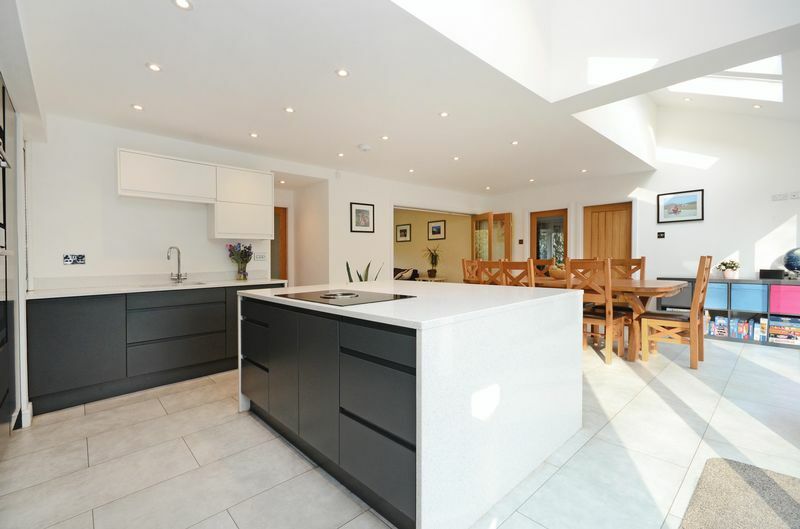 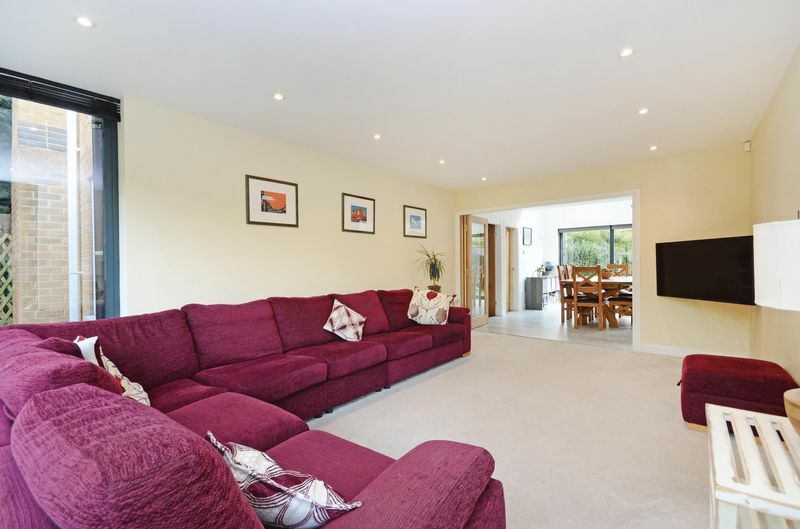 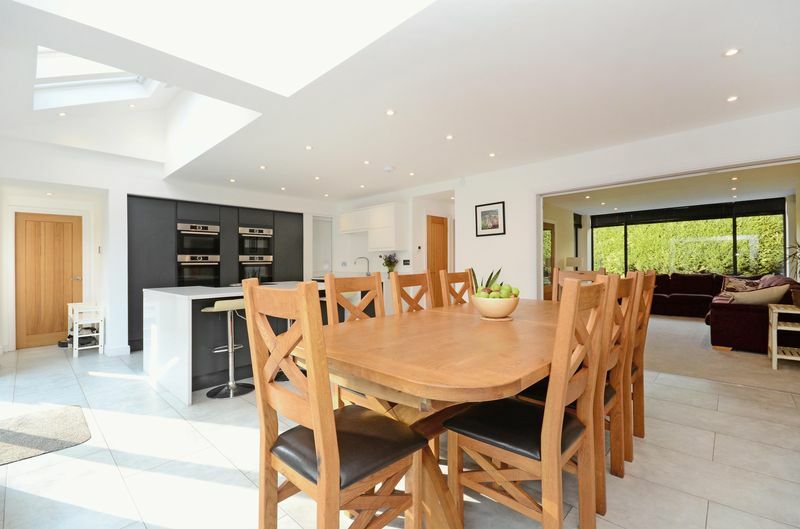 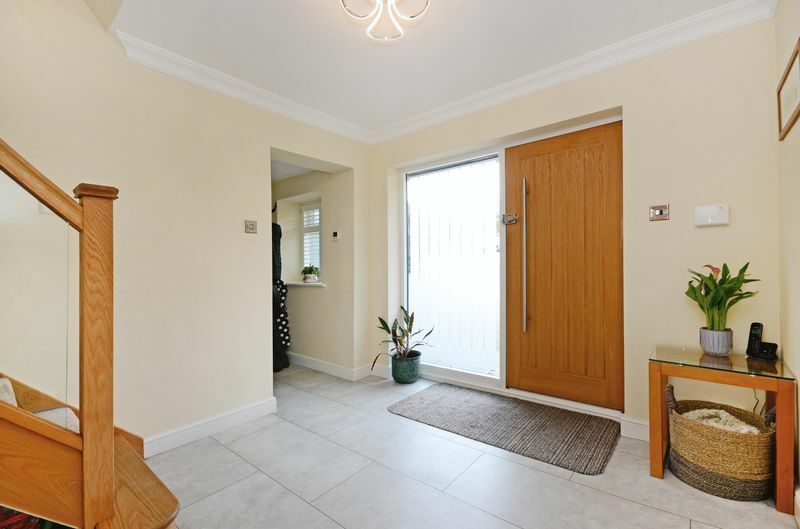 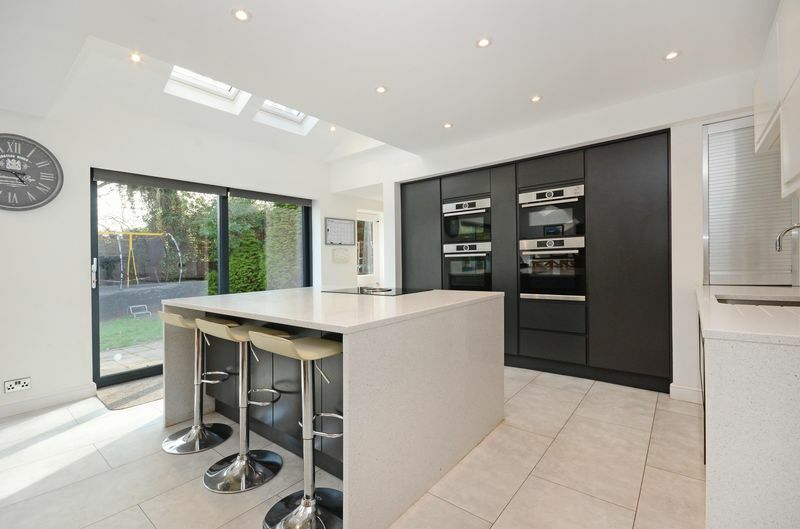 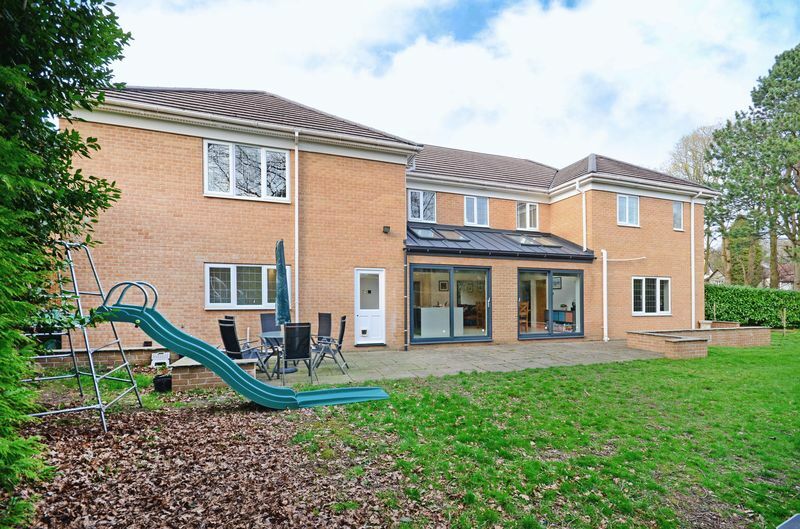 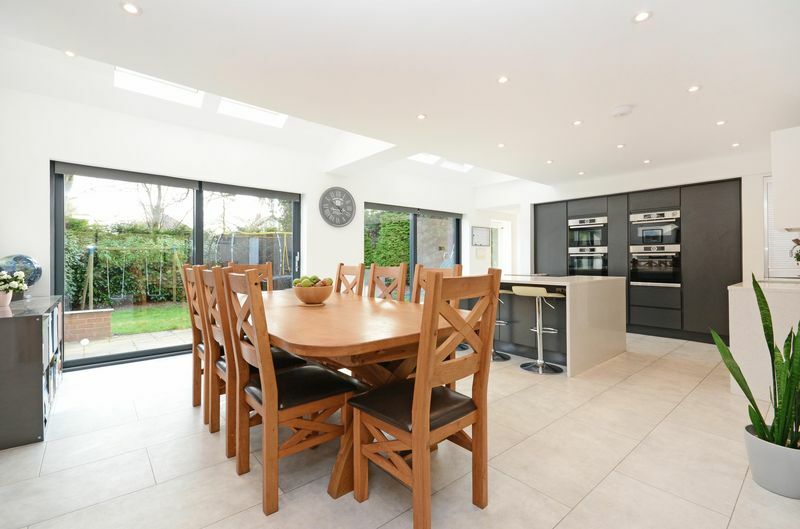 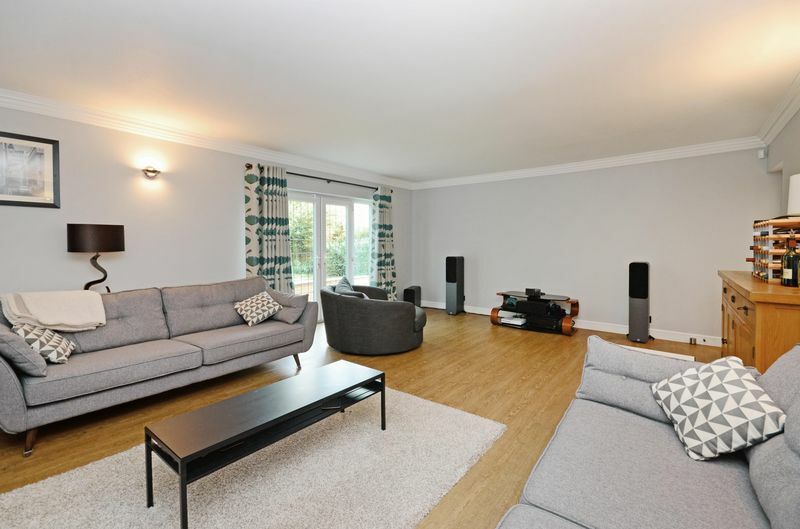 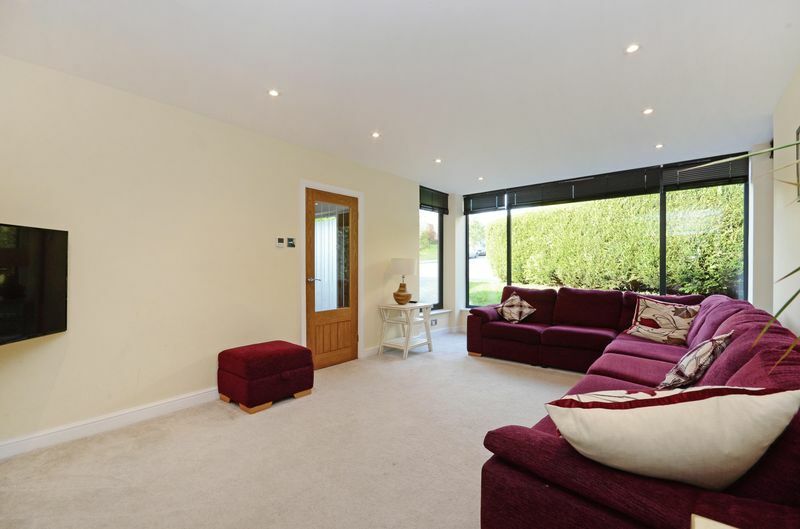 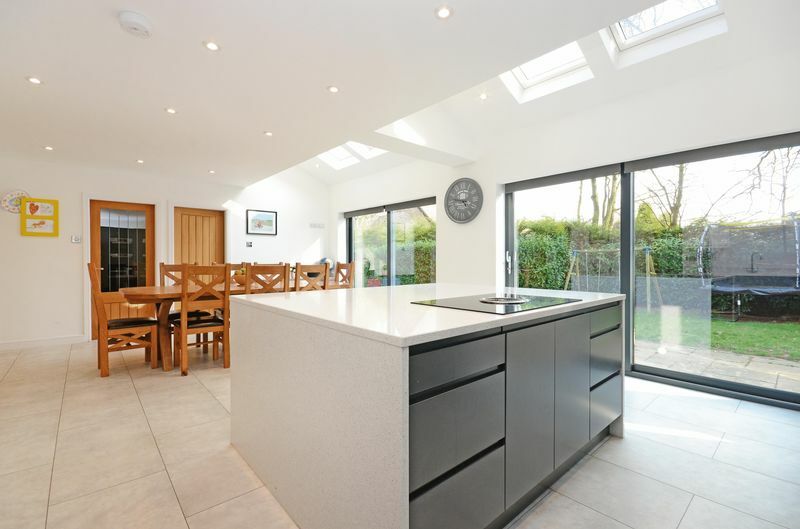 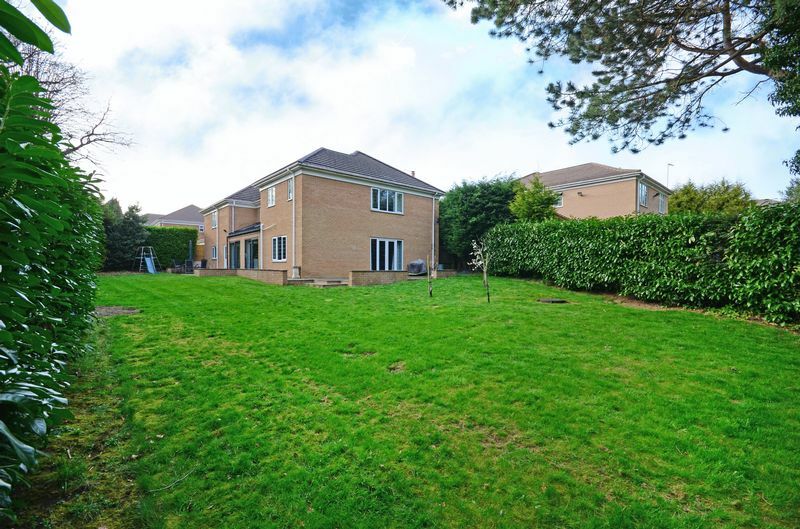 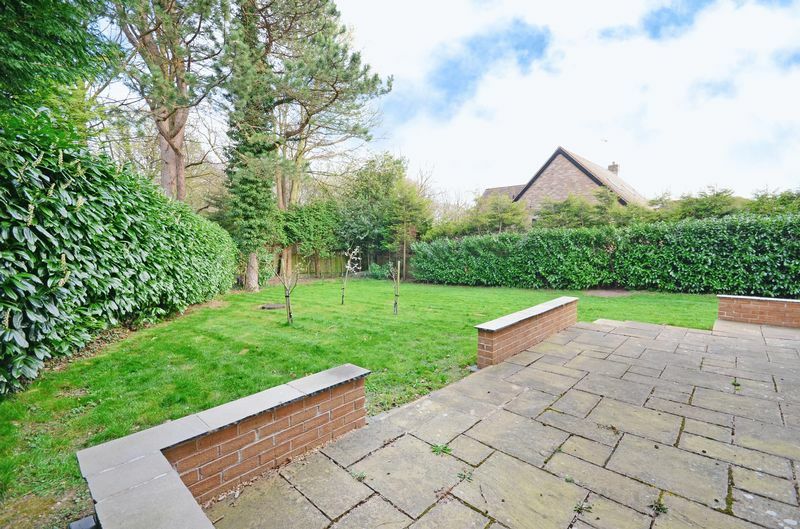 A stunning and extremely generously proportioned 5 double bedroom detached family house located at the head of a cul de sac on a generous corner plot within a highly sought after development. The property has undergone major refurbishment works creating a fabulous home, has 4 bathrooms to the first floor, underfloor heating to the ground floor, gas central heating with combination boiler, double glazing, fabulous open plan dining kitchen with built-in Bosch appliances, 2 studies, double garage and well maintained gardens to 3 sides. 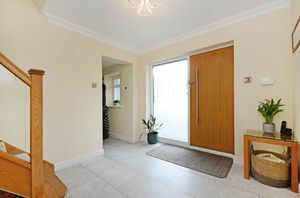 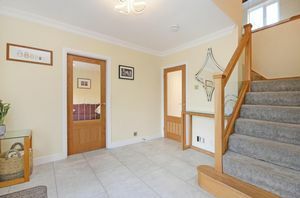 The accommodation comprises: Entrance hallway with tiled floor. 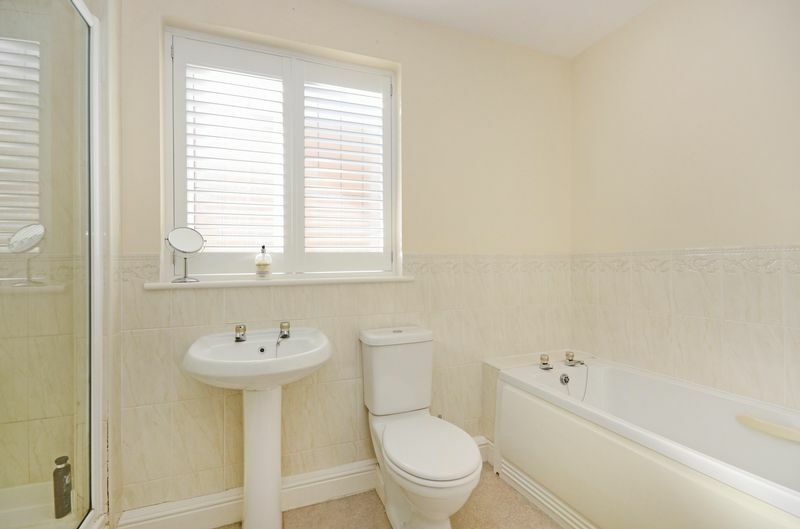 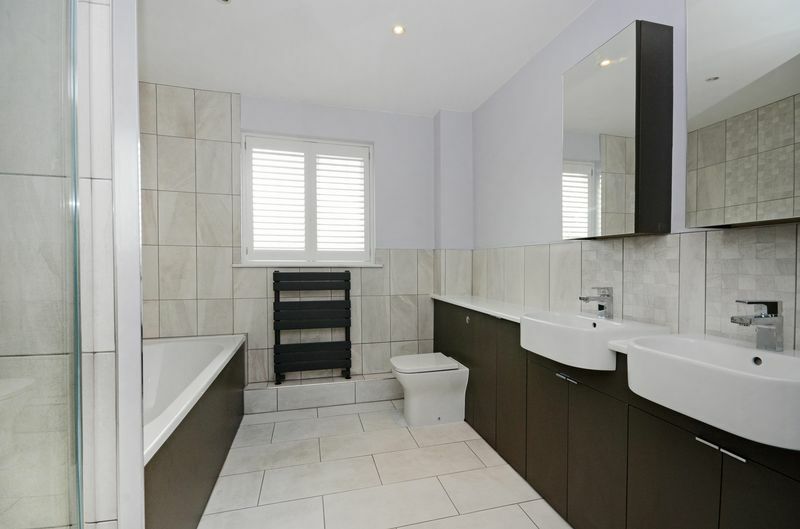 W.C in white with tiled floor and modern storage unit. 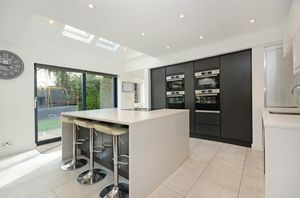 Sitting room with anthracite aluminium picture window creating a light and airy feel, glazed oak bi-fold doors to the open plan dining kitchen having an extensive range of units complemented by quartz worktops, 3 Bosch ovens and microwave, integrated fridge and dishwasher, central island with Bora hob with integrated extractor and breakfast bar, tiled floor, 4 Velux windows and 2 patio doors leading to the rear gardens. 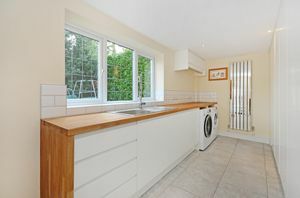 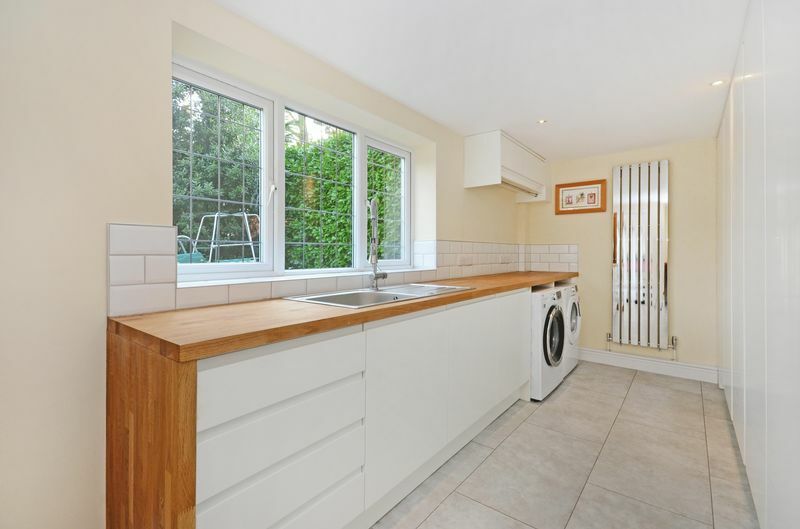 Utility room with white units and oak worktop, integrated freezer, tiled floor, chrome column radiator and access to the garage. 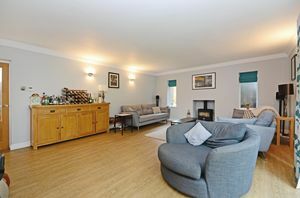 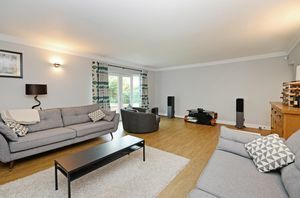 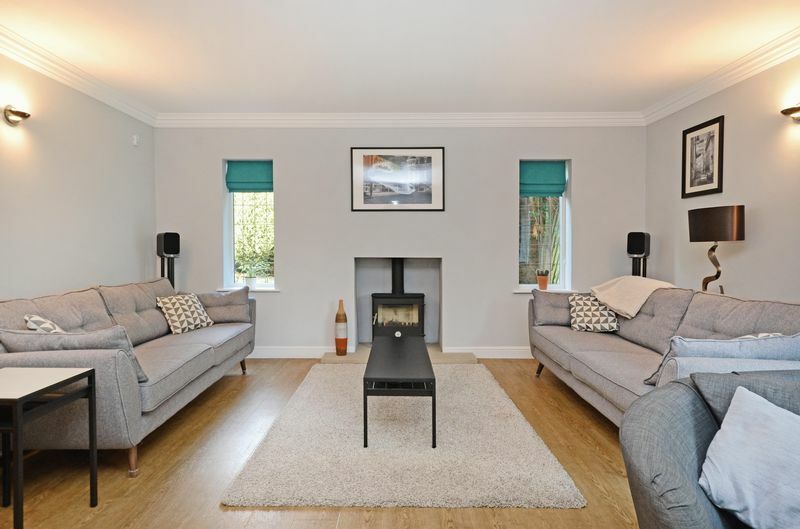 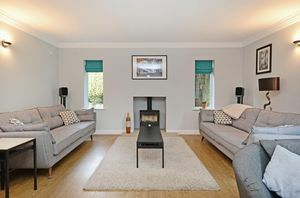 Living room with stone hearth and log burner, 3 wall lights and French doors to the side garden. Study overlooking the gardens. 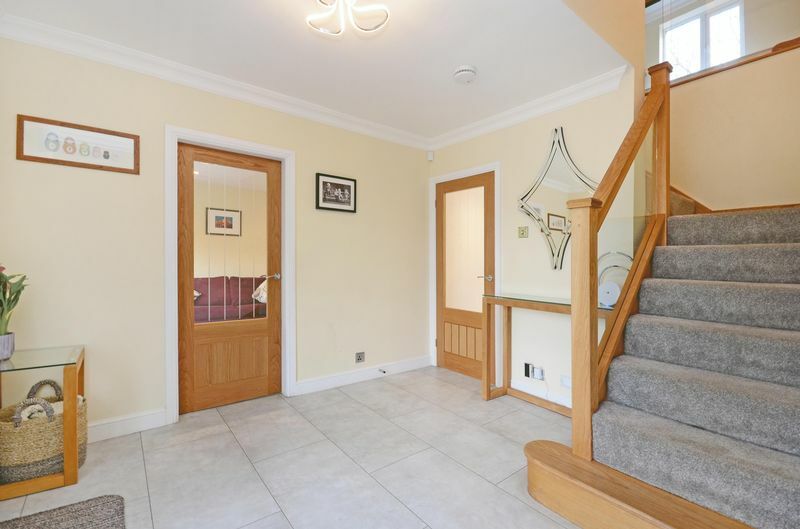 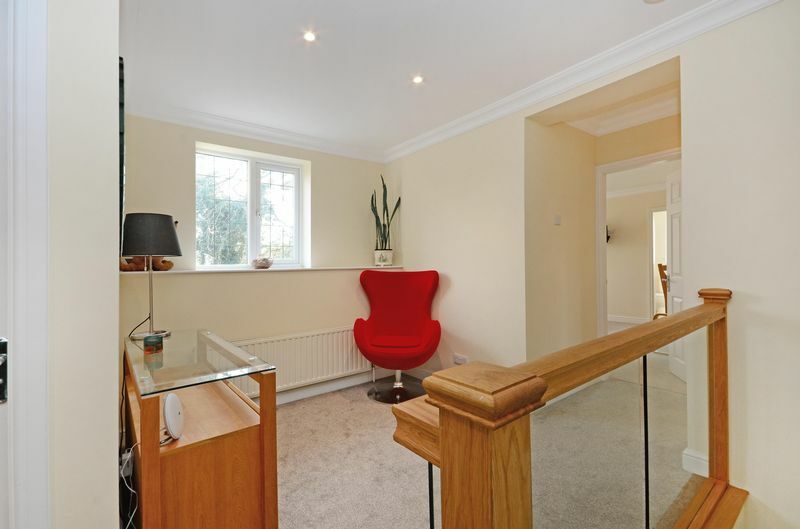 Generous landing with oak and glass staircase and access to the roof space. 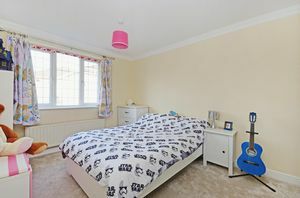 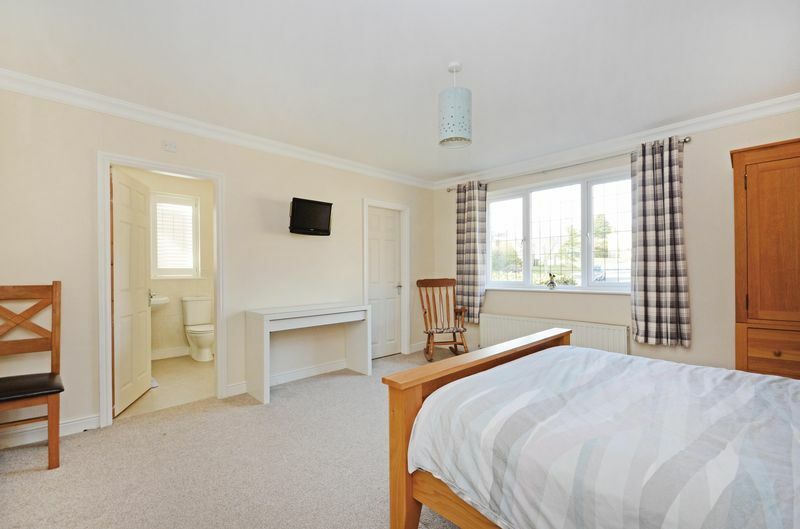 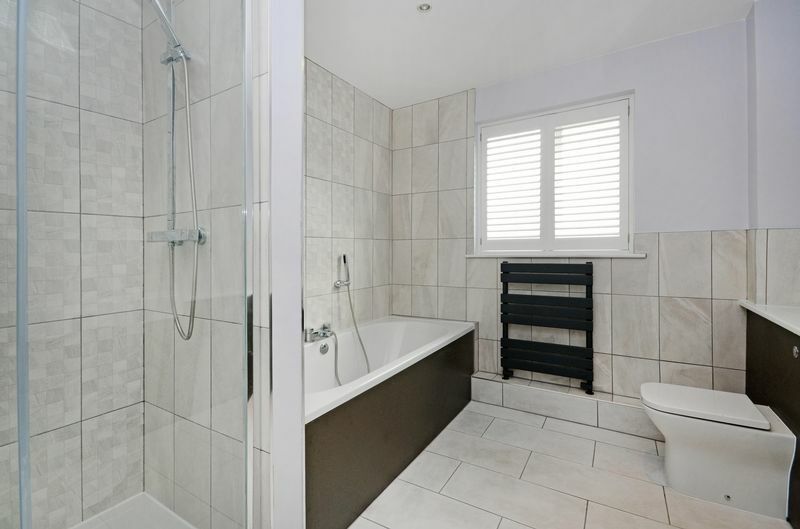 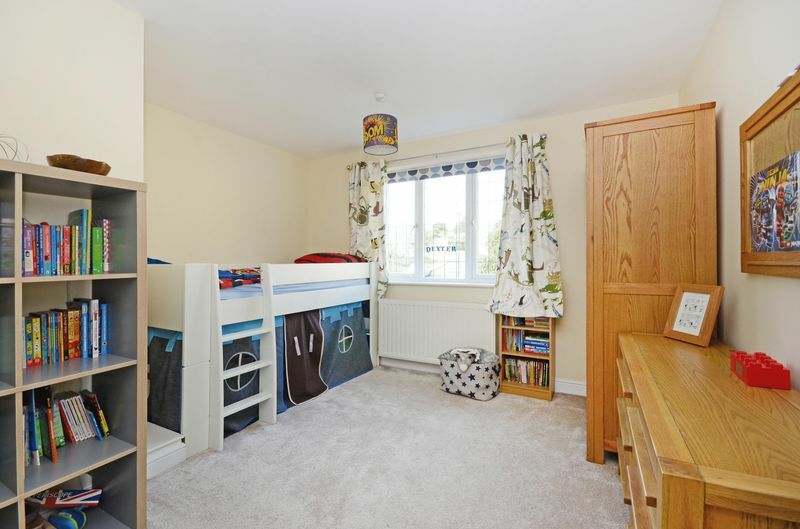 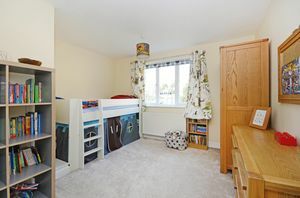 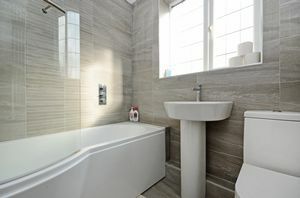 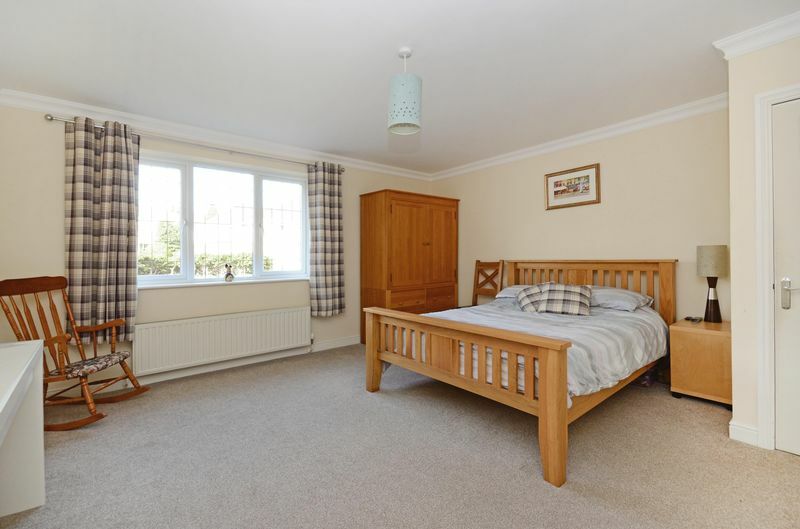 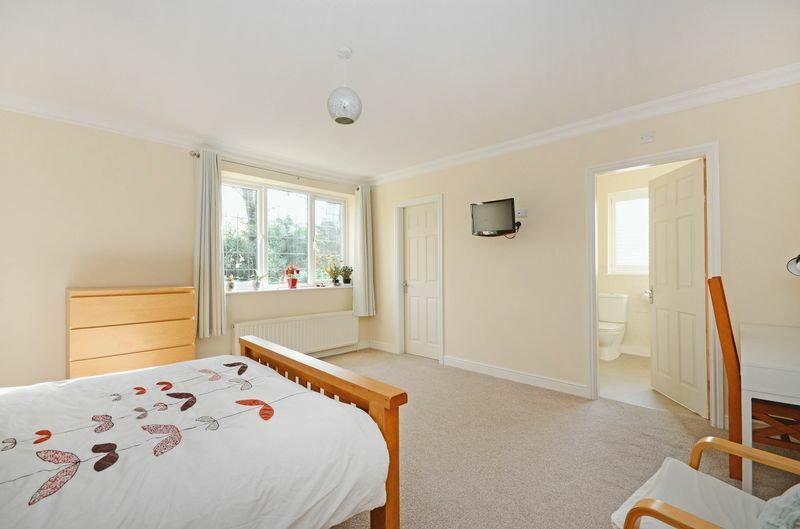 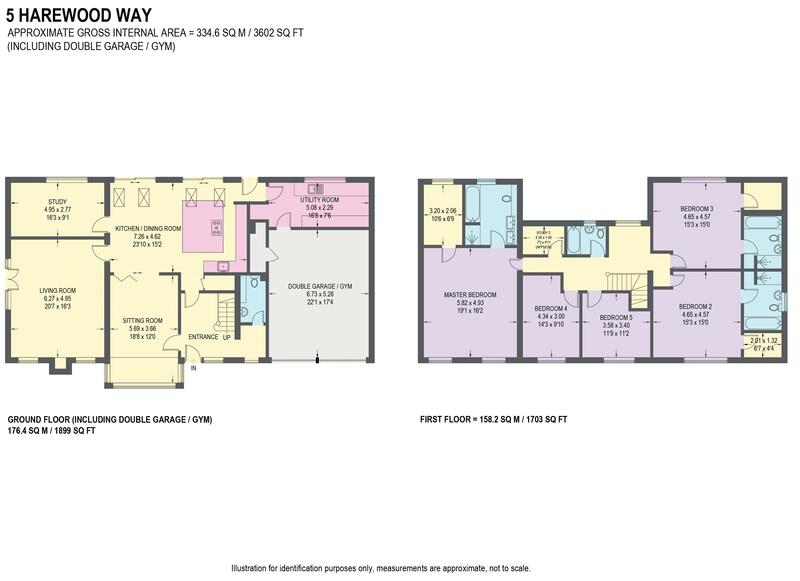 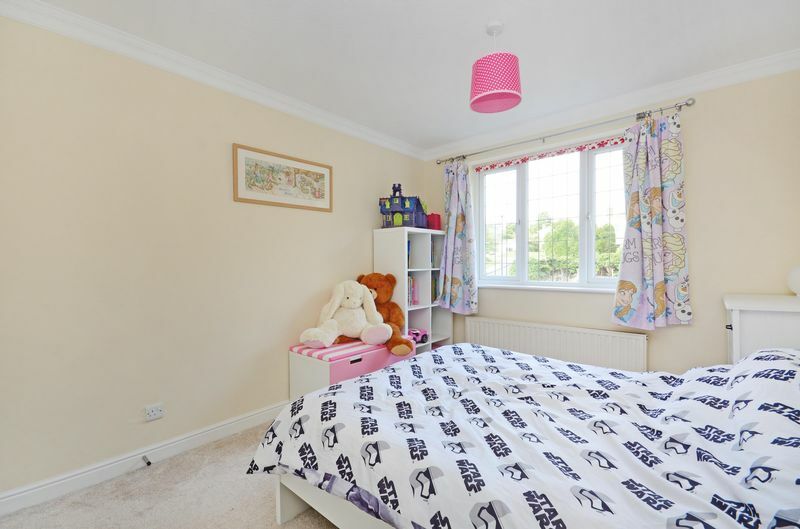 Master bedroom with dual aspect, walk-in wardrobe and superb en-suite bathroom with double shower cubicle, his and hers wash basins, ladder radiator and part tiled. 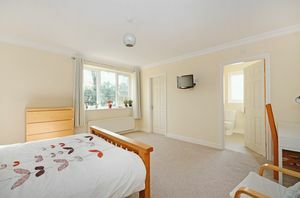 Bedroom 2 & 3 both having walk-in wardrobes and en-suite bathrooms with separate shower cubicles. 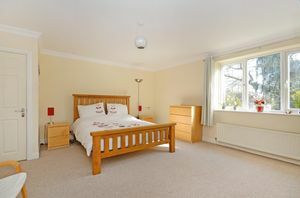 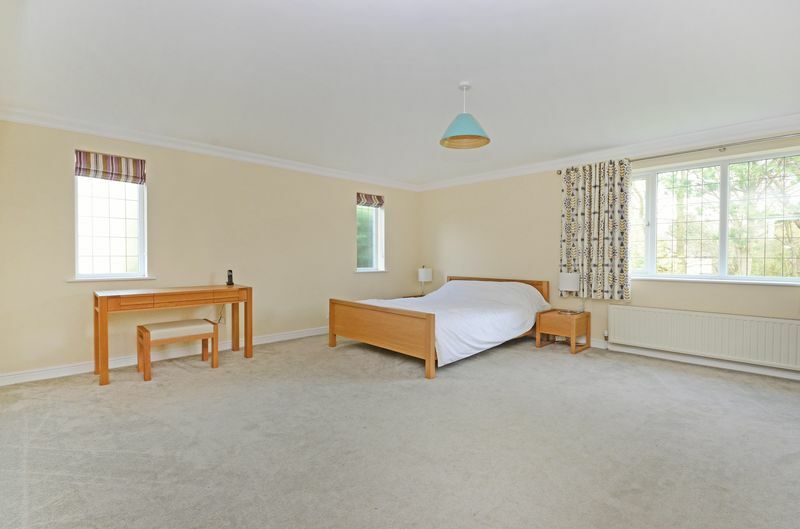 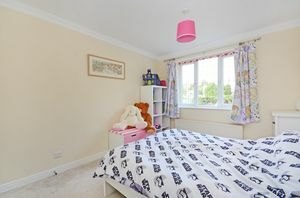 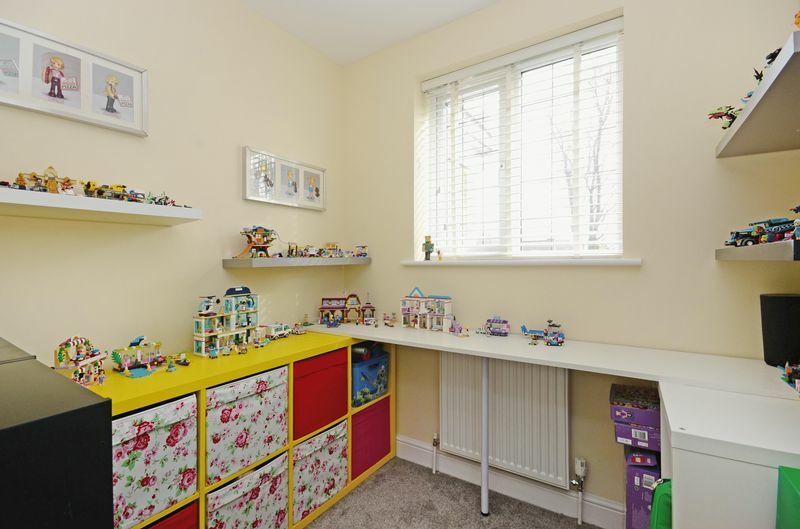 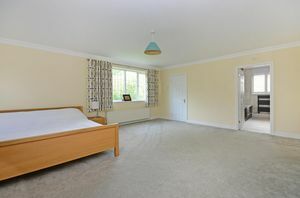 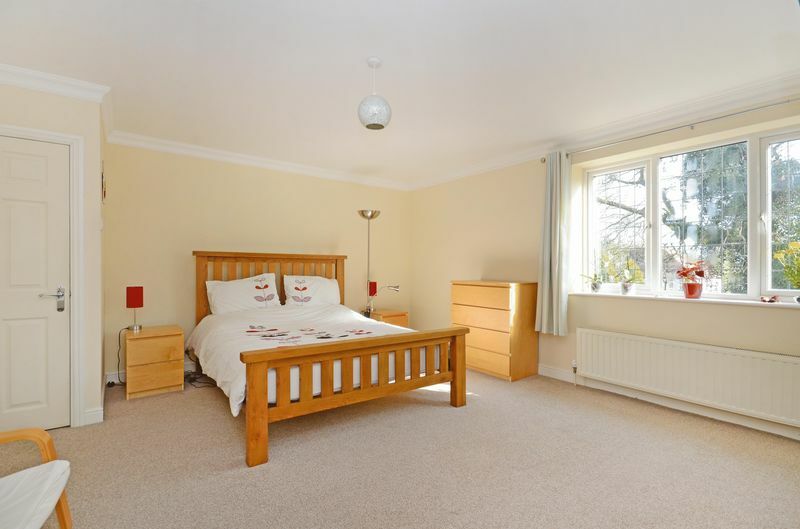 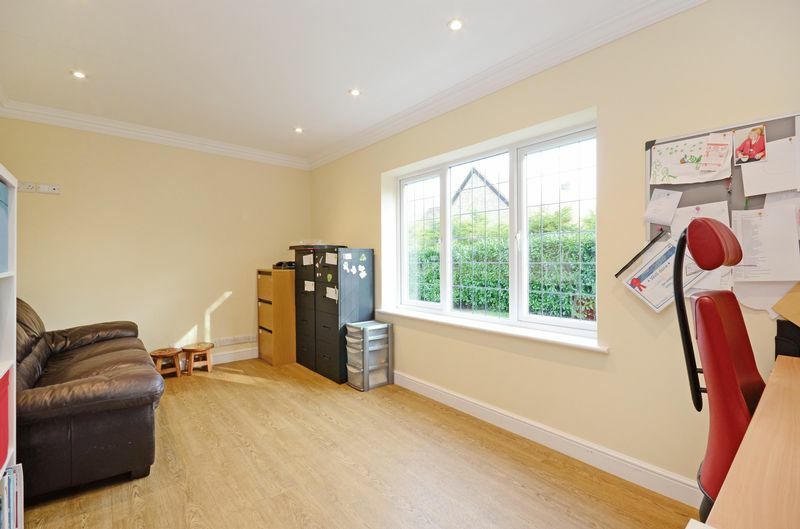 2 further double bedrooms. 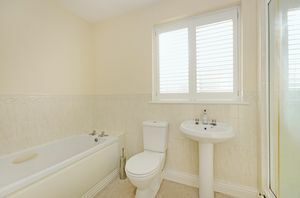 Study 2. 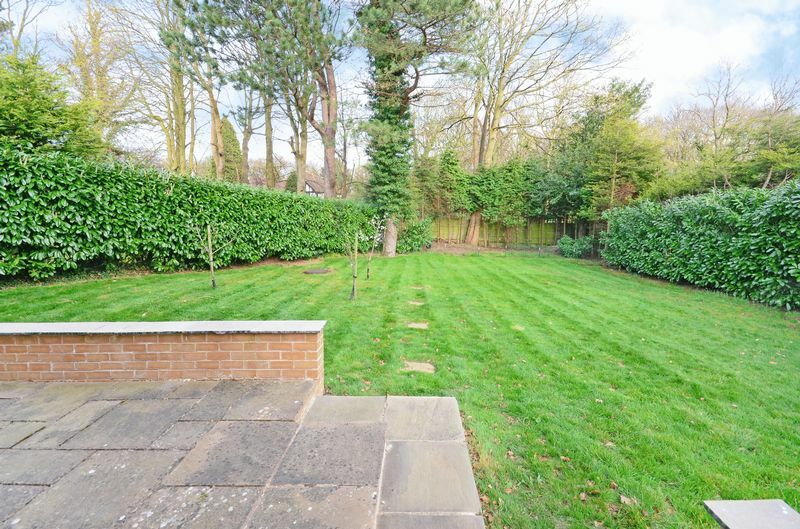 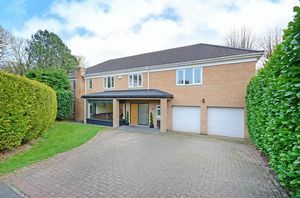 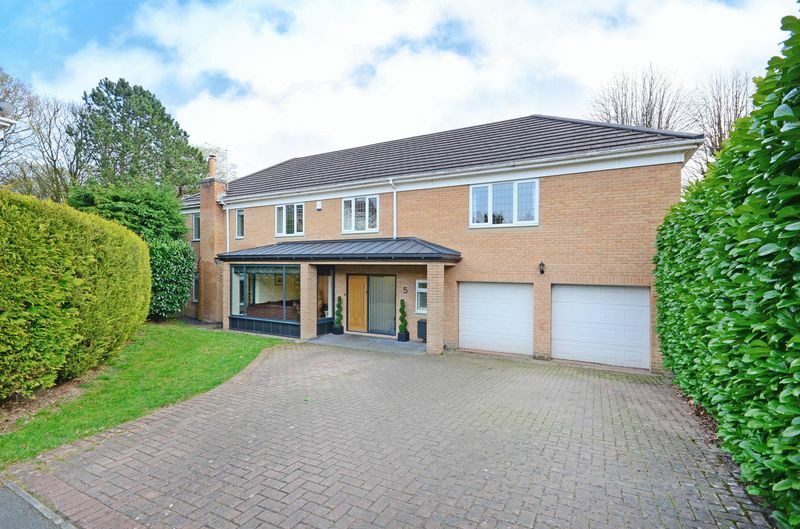 Block paved driveway leads to an integral garage with 2 remote controlled doors, lawned front gardens screened by conifers and laurel hedging. 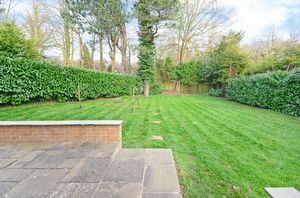 To the side and rear of the property is an Indian stone patio and generous lawn enclosed by laurel hedging and mature pine tree. 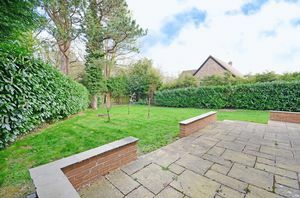 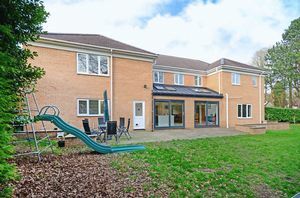 Whirlowdale Park is well-placed for local shops and amenities, reputable schools including Dobcroft School and Silverdale School, Millhouses Park, Ecclesall Woods, a range of recreational facilities and access to the city centre, hospitals, universities, Dore Train Station and the Peak District. Freehold.